Artkive: Cool free app of the week, but only free for a limited time! 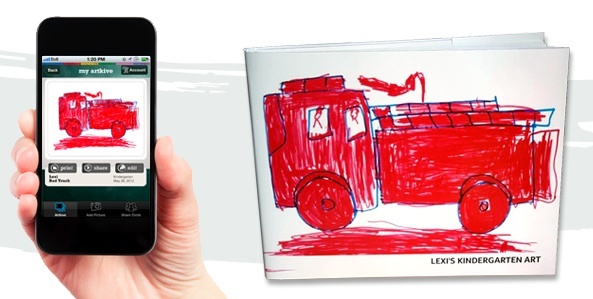 Artkive app: Our cool free app of the week, but only free for a limited time! Ever since I downloaded the Artkive app a few years ago, it’s been my very favorite way to store all the artwork my kids bring home from school. 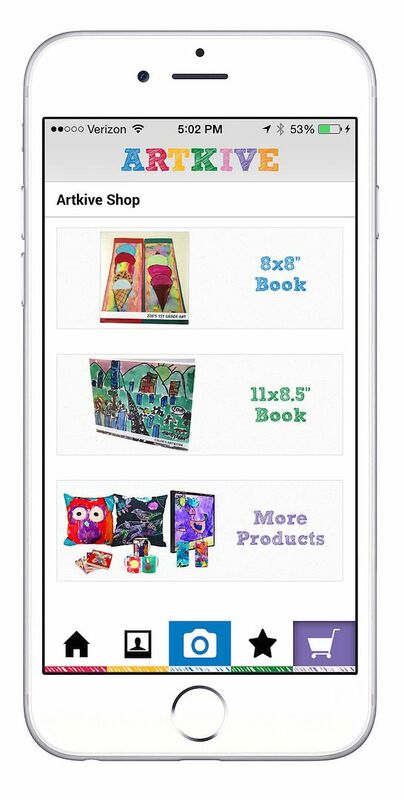 Instead of filling up my closets with huge stashes of paper (and glitter that never stays put, ugh), I store it all digitally in the Artkive app. Then, every year or two, I purchase a photo book containing all of their artwork — complete with captions that indicates the artist’s name and age. It’s really a life saver for parents, and while it’s normally $4.99, it’s free just for our readers! But it’s only free for one week, so hurry and download it now. Plus, anyone who creates a new account will get an additional $10 credit toward a keepsake book. 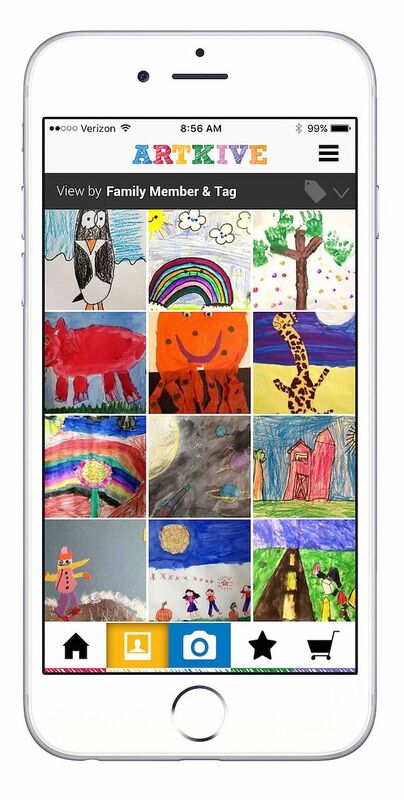 Over the years, Artkive has evolved from just a storage app, to a service that lets you create those photo books, plus pillows, canvases of your kids’ artwork and more. Two years ago they also added an Artkive Concierge service, for those of you who’d rather spend a little money to have someone else go through that box of your kids’ artwork, scan it and organize it for you. They’ve offered us a great bonus for our readers on this service too: use the code CMT in the referral code box, and you’ll get a free USB of all your kids’ artwork (a $25 value). In other words, get on this freebie while you can! For a service we already value so much as parents, this is a pretty great deal. You can find the Artkive iOS app at the iTunes store, or Artkive for Android at the Google Play store. The price is normally $4.99, but download it for free through August 21, 2016! Plus get a $10 credit toward photo books for new accounts. I created a new account but do not see the 10 credit. maybe I am missing something?